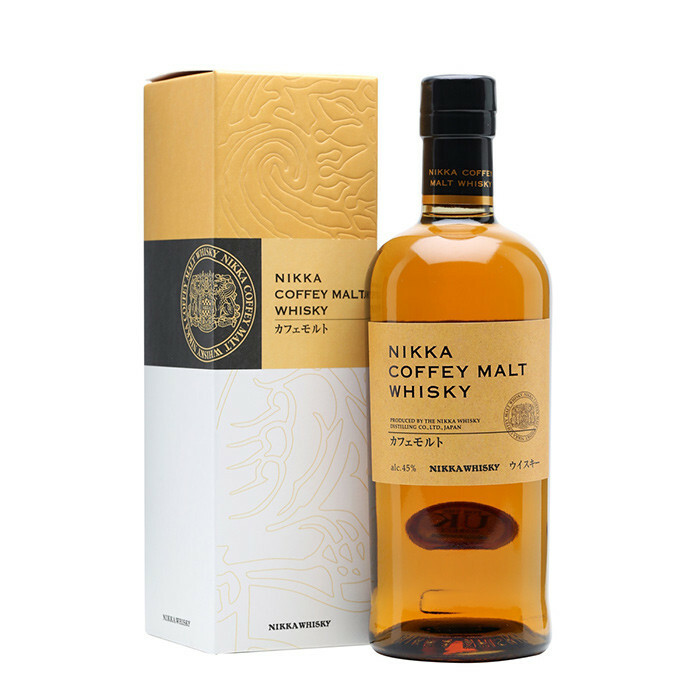 After releasing a number of single cask Coffey distilled grain whiskies, this is Nikka's larger release of their Japanese single grain whisky. It is mostly made of corn and distilled in the continuous Coffey stills at the Miyagikyo distillery, which were imported from Scotland in 1963. Stunning stuff, this is. Nose: Bourbon-like vanilla and corn notes with a herbal hint of Chamomile. Palate: Sweet, fruity flavours of melon, grapefruit and thick syrup, balanced by crunchy biscuits and fresh vanilla. Finish: The corn notes, sweet and vibrant, last on the finish.